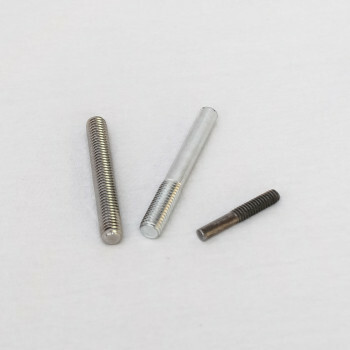 If your rod or wire component needs it, we can thread it. 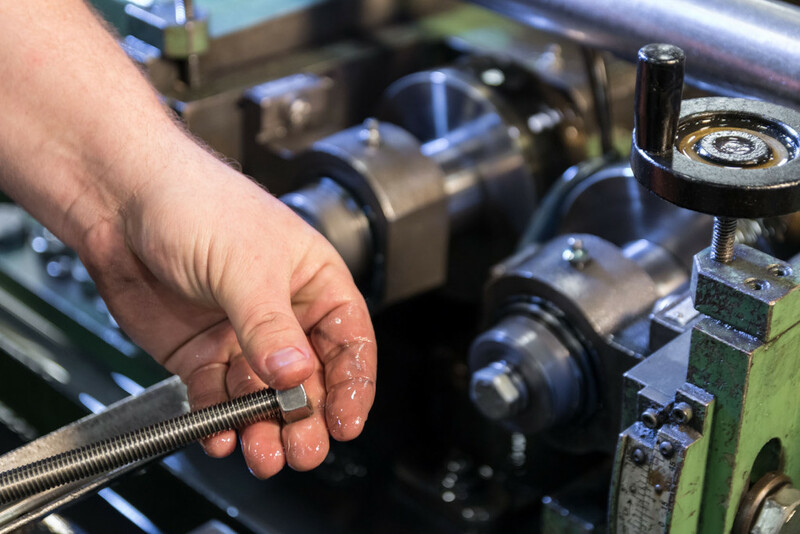 It’s a simple process, but not one a lot of metal-working suppliers offer as a service these days. 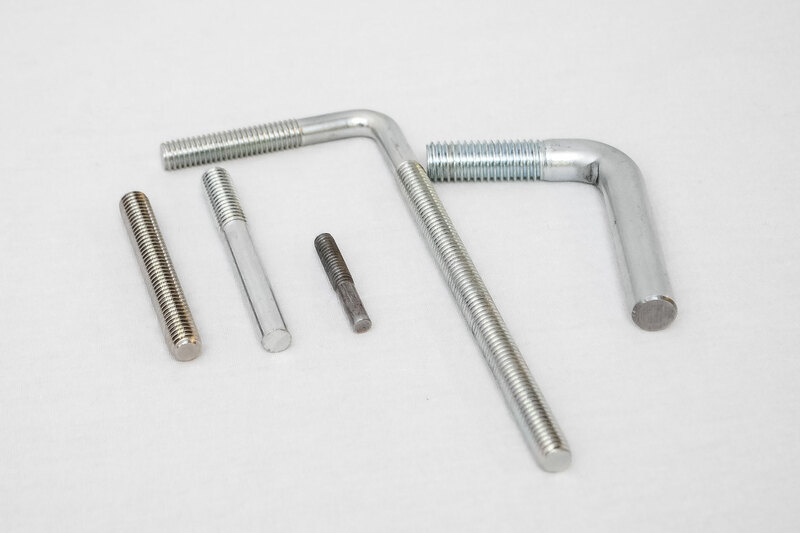 At Wisconsin Stamping & Manufacturing, we seek to provide virtually every metal working service in house in order to deliver better components faster. 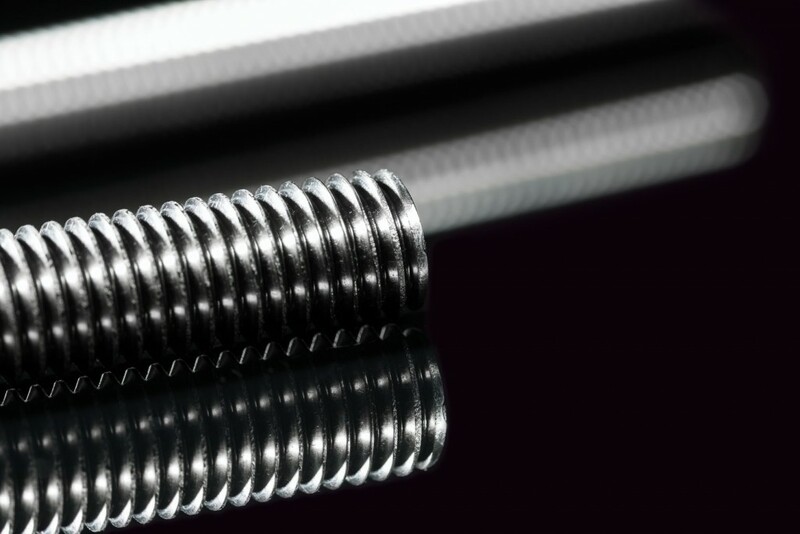 Our equipment enables thread-rolling in a variety of thread-count configurations and knurling in a variety of metals. 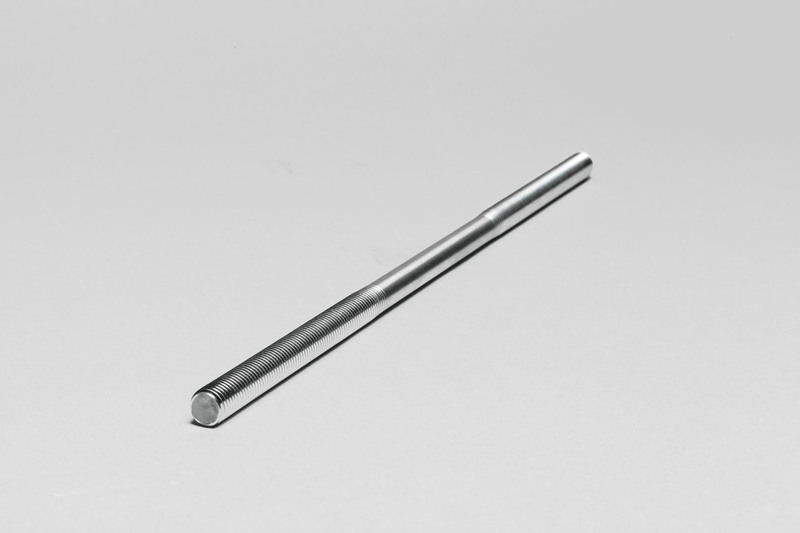 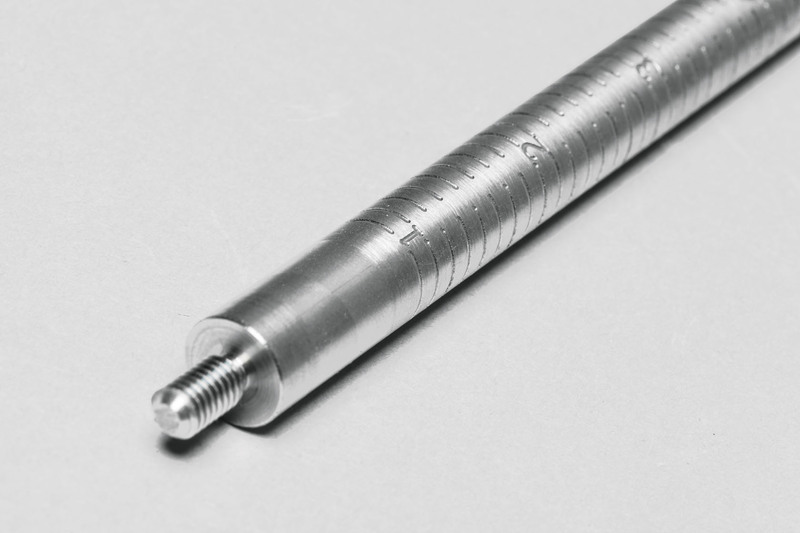 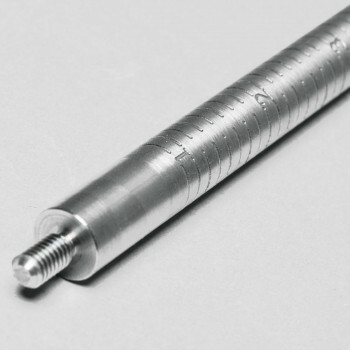 If needed, larger diameters can be machined on our CNC equipment. 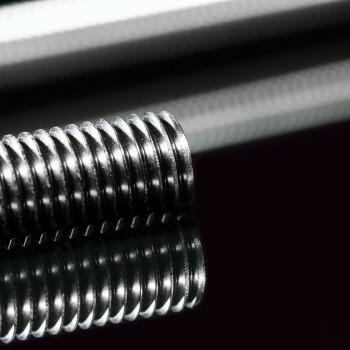 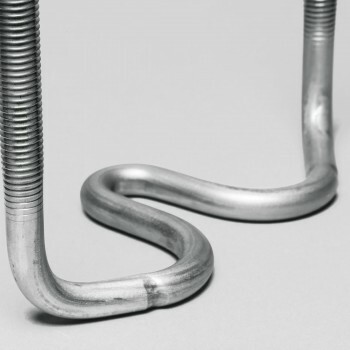 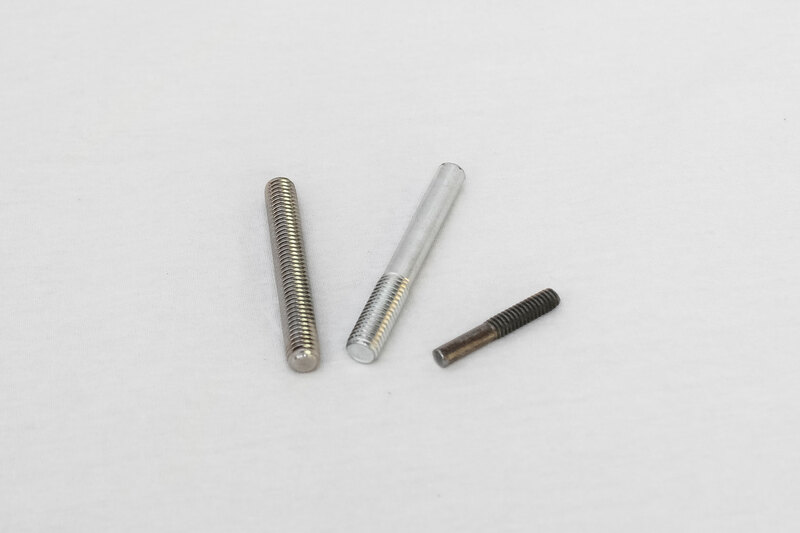 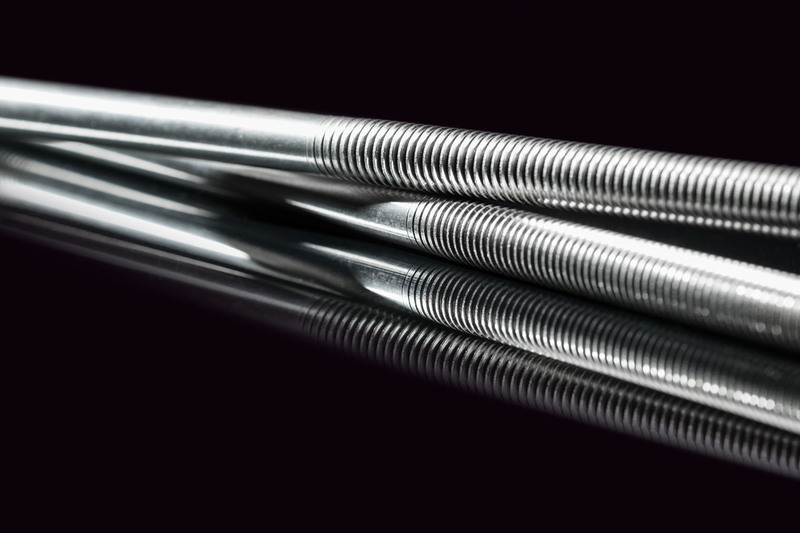 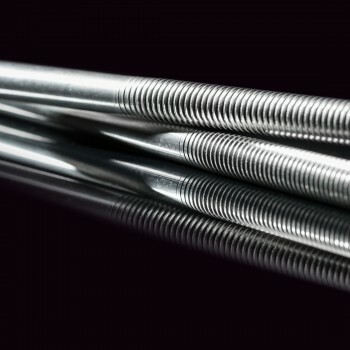 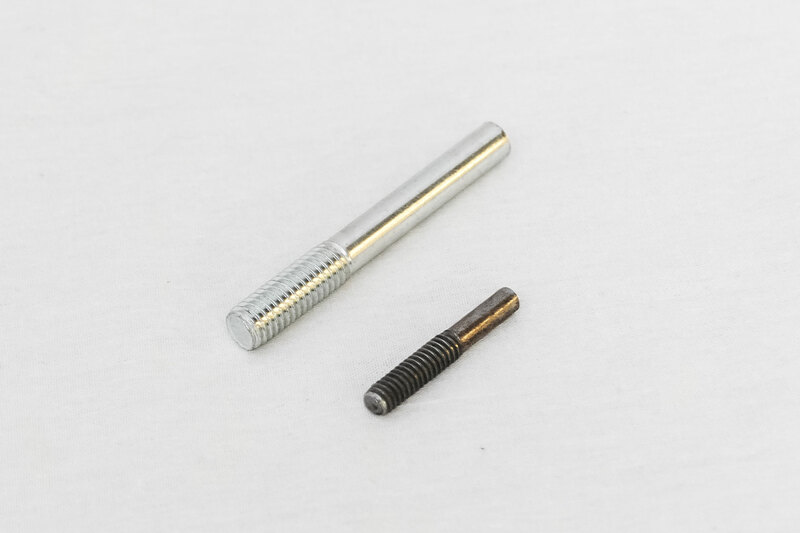 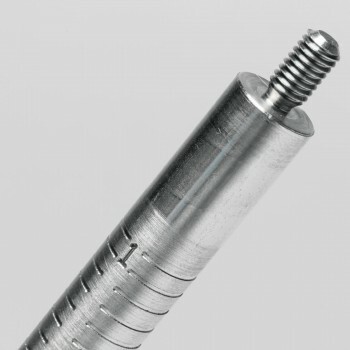 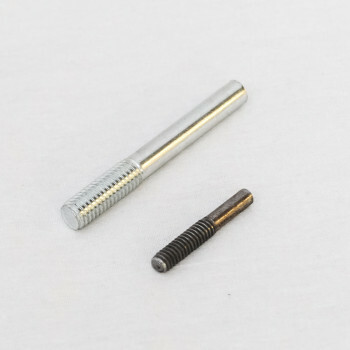 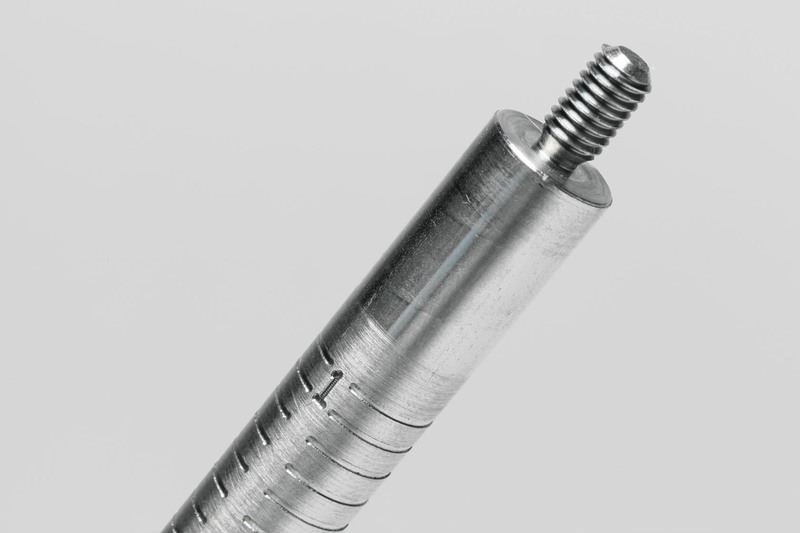 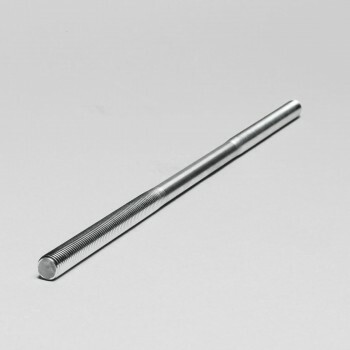 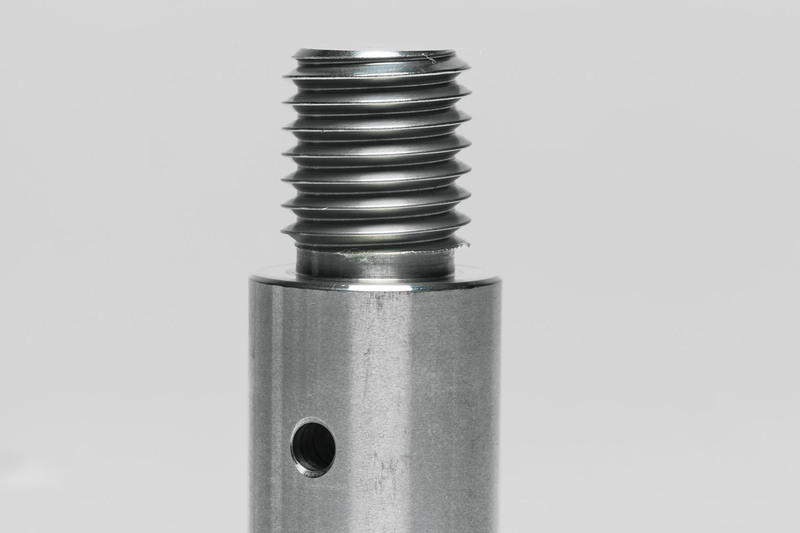 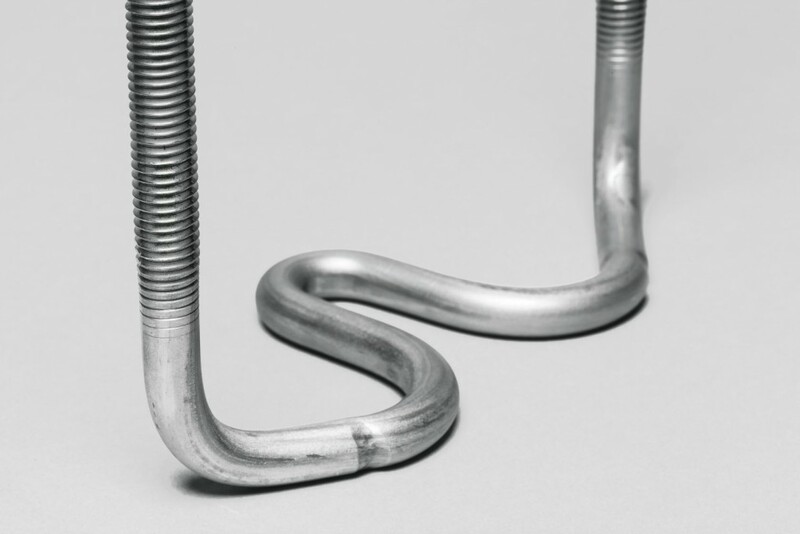 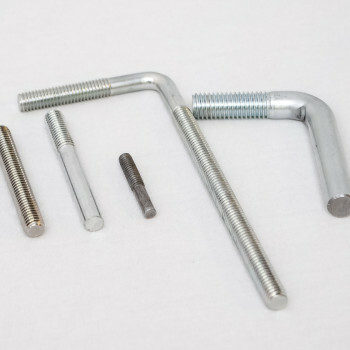 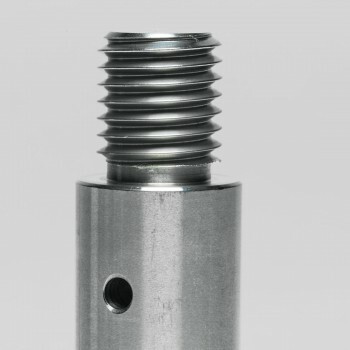 If the rod or component needs a thread, we can handle it efficiently.